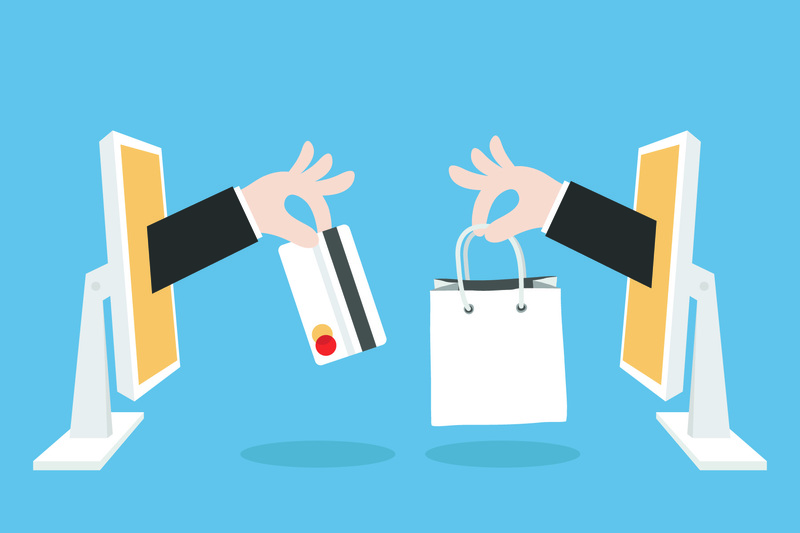 Are you ready to start an online store, not sure which eCommerce platform to use? There are a lot of good eCommerce platforms out there. Especially BigCommerce, 3dcart and Shopify. Also read our Supermart eCommerce PSD. However it can be very difficult to figure out which shopping cart software best meets your needs. Here we compare eCommerce platforms – Shopify, 3dcart, BigCommerce. By the end of it, you will get a good idea of which platform can best help you. Establish your brand online with a custom domain name and online store. Truly one unified platform to run your business. Likewise it handles everything from marketing and payments, to secure checkout and shipping. Offers pricing packages namely Shopify Lite, Basic Shopify, Shopify, Advanced Shopify and Shopifygold. Additionally users can also opt to try 14 day trial. Pricing starts from $9 / month. Customize your site and list your products on Amazon, eBay, and Facebook. Create a fully customized, responsive online store that speaks to your customers and showcases your products. Use ShipperHQ and ShipStation for shipping, Avalara for tax automation, and more. Provides Standard, Plus, Pro and Enterprise plans altogether. Pricing starts from $29.95 / month. Of course users can also opt to try 15 day trial. 3dcart is the premier platform with over 18 years in eCommerce. Increase visitors and sales with the best eCommerce platform for SEO. It offers from real – time shipping to your choice of payments. In essence, sell easily, quickly and securely. Offers Basic, Plus, Pro and Enterprise pricing plans. Pricing starts from $29 / month. Users can also opt to try a 15 day trial too. As shown above Shopify, BigCommerce and 3dcart are all highly capable eCommerce platforms. In the first place we recommend Shopify, BigCommerce ranks 2nd and 3dcart ranks 3rd. Only you knows which platform offers exactly what you need. So I highly recommend starting a free trial with the above 3 and decides which one best suits your needs. Comment which one feels easiest for you. Also like to hear your views about other eCommerce platforms in the comment box.